In order to determine your size properly when ordering on our website, we advise you to read the following table below. There you will find all the basic sizes from XS to 5 XL according to your parameters. 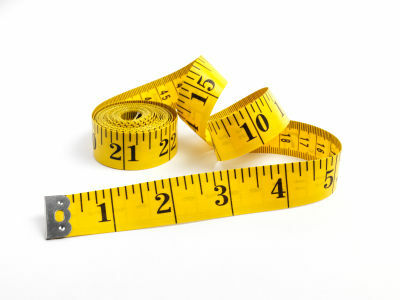 It is recommended to make previous measurements in centimeters or inches to get the following data: waist circumference, hip circumference and chest circumference. Also, depending on what kind of product you ordered on our website, we will send you the request for additional measurements (such as head girth for the helmet, etc.). We are always ready to make for you any of the items offered on our website according to your individual size and taking into account all your wishes and additions.